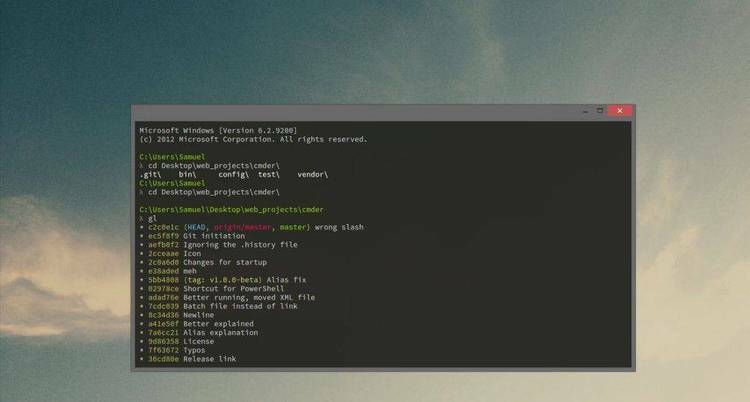 Brings UNIX ls command (DIR) to MSDOS. C source. similar to the one available under 4.xBSD. It was written by Kevin Sweet and released to the public domain 1988.
time options exist (SIZE_CL, DOT_AL-- see comment in source code). command line. Options may be turned off with a trailing '-' (e.g.